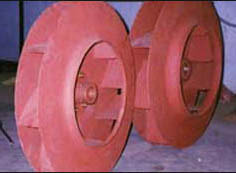 We are involved in manufacturing and supplying highly efficient Industrial Impellers, widely used in various industries. 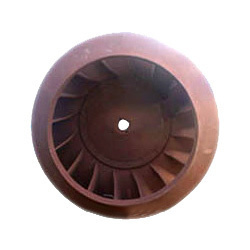 An Industrial Impeller is a rotation component of a centrifugal pump. These can be manufactured from varied material like MS, SS PP & FRP. Looking for Bags, Cages & Impellers ?